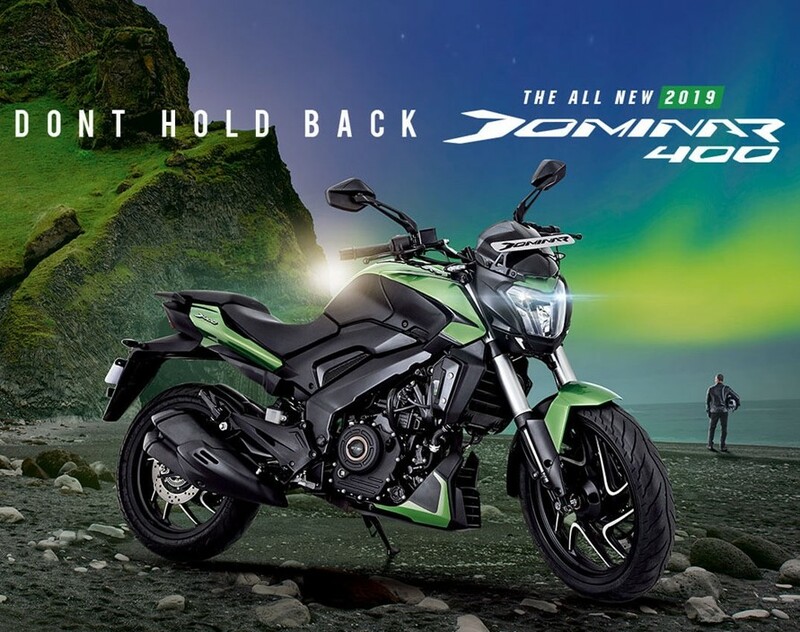 2019 Bajaj Dominar 400 is the most talked-about product with its improved dynamics, better than ever feature list and more power on the charts. The jump of 5 HP in the output, that too at just 650 rpm over the last generation model surely means something. 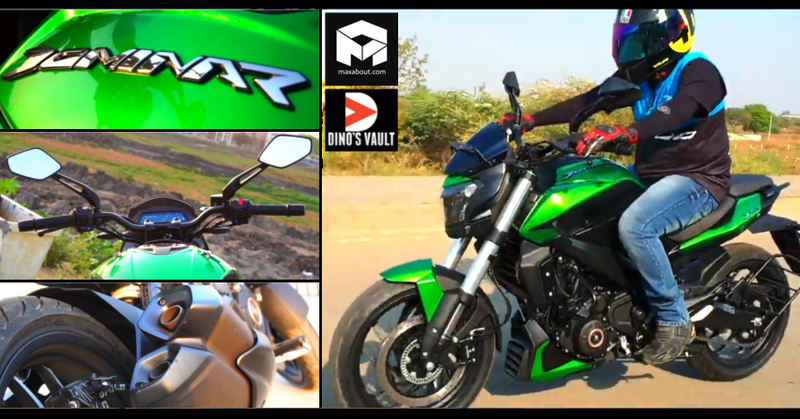 Dino’s Vault has tested the motorcycle for acceleration, braking, and exhaust sound. The motorcycle now comes with USD forks for better handling while brake callipers at the front are radially-mounted for a better feel. Dino feels that the gear position indicator should have been integrated into the main display as looking at the secondary console takes the eyes away from the road for once. The DTS-i technology helps the brand gain more efficiency from the Dominar in terms of power, mileage, and emissions. The paint quality of the new Dominar is worth praising. 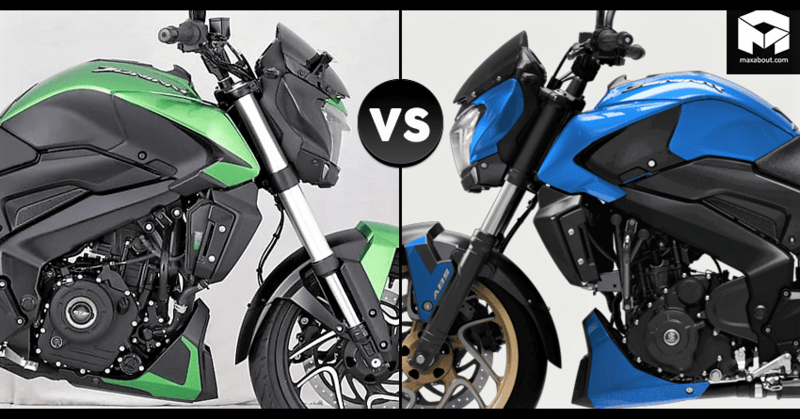 The acceleration out of the motorcycle is simply explosive while braking is improved in comparison to the last generation version. 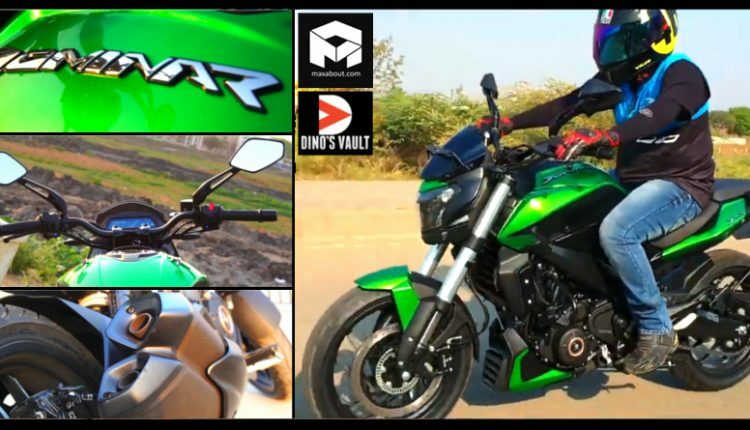 The tires are good for everyday riding but Dino felt the need of Metzelers for those who are into tough corners and high-speed riding. The motorcycle is priced at INR 1.74 lakh and offers the most exciting components for a motorcycle of its segment.